IP56 water & dust proof level allows continuous operation in extreme conditions and industrial environments. Harmful deposits of dust? Water jets? That’s not a threat anymore! Pro grade & precisely balanced impeller guarantees stable operation even at the highest rotation speed possible and assures increased durability of mechanical parts. NMB Tech dual ball bearing ensures ultra durable mechanics and extra long lifetime. 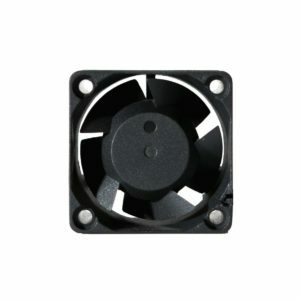 That’s the renowned Japanese ball bearing which takes control over reliability of the fan mechanics! 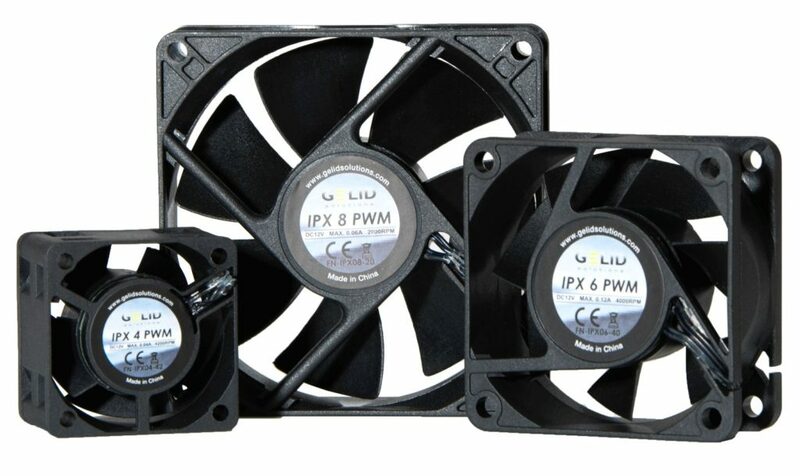 PWM smart enhancements eliminate any clicking noise and provide accurate fan speed control according to heat-source load. 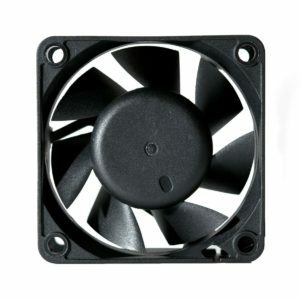 A specially designed circuitry makes the fan motor driving especially smooth and responsive. 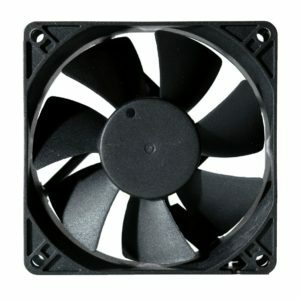 Blade topology optimization provides higher performance and improved airflow distribution with reduced noise level. That’s the result of precise CFD calculations and real prototype tests you can count on!